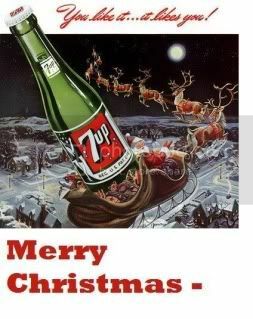 LOL...Pop in a glass bottle, that is retro! Yes, showing my age, but I do remember that ad... you know what, I haven't drank much pop, soda, whatever you call it in my life. But it definitely tastes better in a chilled glass bottle.